I'm Here. I'm Queer. What the Hell do I read? 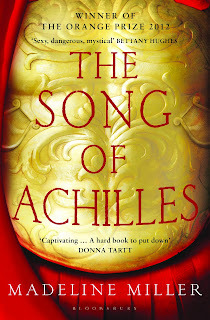 : The 2013 ALA Rainbow List Is Announced! 49 Books with Queer Content are Recommended for Children and Teens! 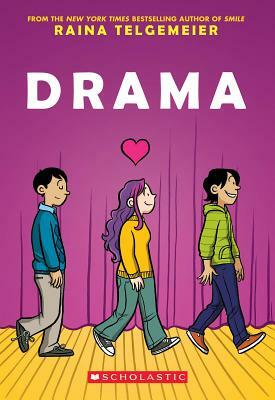 The 2013 ALA Rainbow List Is Announced! 49 Books with Queer Content are Recommended for Children and Teens! The Rainbow Book List presents an annual bibliography of quality books with significant and authentic GLBTQ content, which are recommended for people from birth through eighteen years of age. This year's list includes 49 books from 31 publishers, and includes self-published titles, too. *Bigelow, Lisa Jenn. 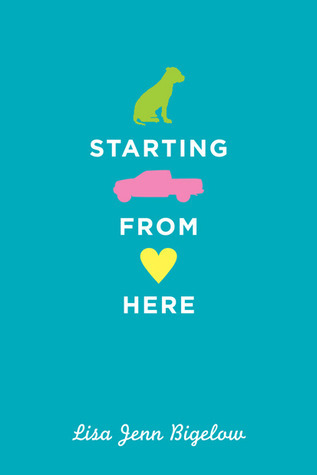 Starting From Here. 2012. 292p. Amazon Children’s Publishing, $16.99 (9780761462330). Grades 9 & Up. Colby can’t seem to get any love. Her mom died a few years ago, her trucker dad is always on the road and her girlfriend just dumped her for a guy. When she rescues a stray dog who has been hit by a car, Colby starts to piece her life together with lots of help from her friends. 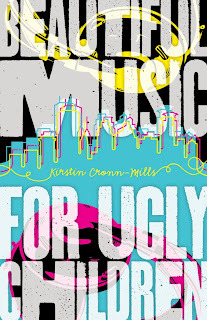 *Cronn-Mills, Kirstin. Beautiful Music for Ugly Children. 2012. 288p. 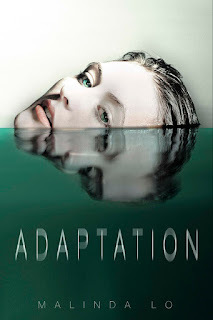 Llewellyn Worldwide, Ltd., $9.99 (9780738732510). Grades 8 & Up. Music geek Gabe has just come out to his family as transgender but is still known as Liz at school. 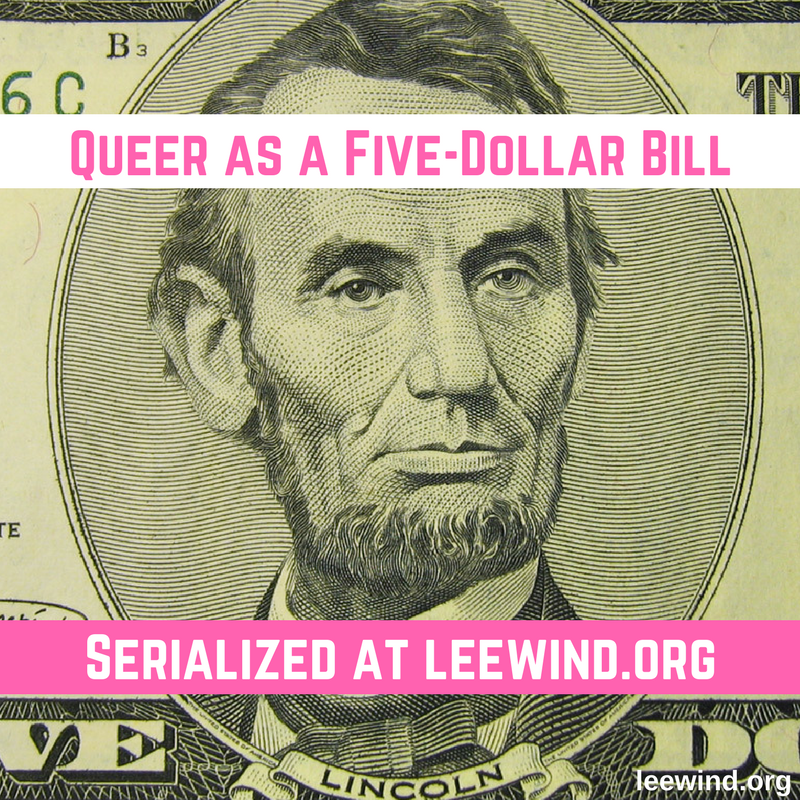 He uses his late night community radio show to try on his male identity and encourage listeners to explore their own “b side.” Will the show’s growing popularity expose his secret? 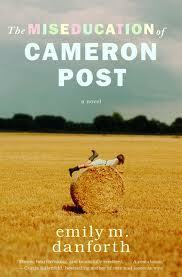 *Danforth, Emily M. The Miseducation of Cameron Post. 2012. 480p. Balzer + Bray, $17.99 (9780062020567). Grades 9 & Up. When Cam’s conservative aunt discovers her niece is a lesbian, she sends Cam to God’s Promise, a church camp that promises to “cure” young people of their homosexuality. Cam’s engaging voice tells her story with wry humor, intelligence, and a strong sense of place in eastern Montana. 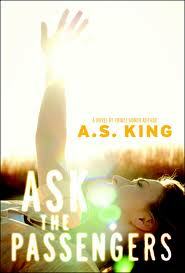 *King, A.S. Ask the Passengers. 2012. 304p. Little, Brown, $17.99 (9780316194686). Grades 9 & Up. There’s only one thing Astrid Jones can do when a growing attraction to her co-worker Dee becomes too big and too confusing: send her love to airplane passengers flying overhead while she tries to figure out who she is down here on the ground. *Lo, Malinda. Adaptation. 2012. 400p. Little, Brown, $17.99 (9780316197960). Grades 9 & Up. *Miller, Madeline. 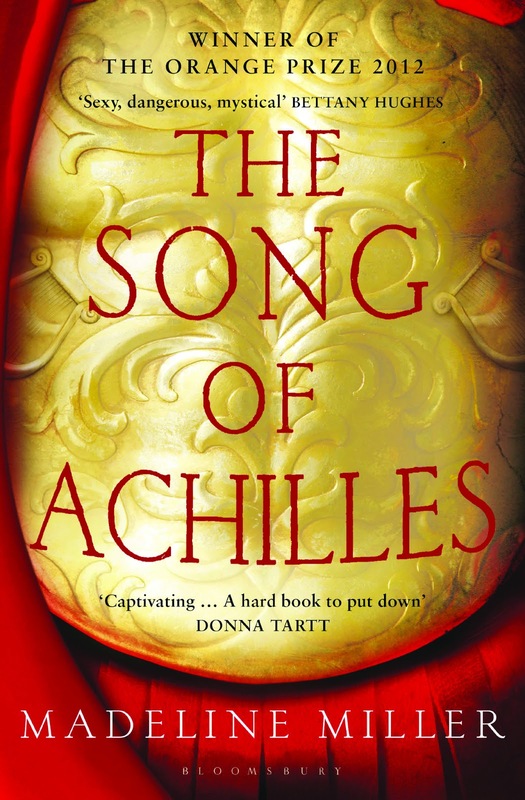 The Song of Achilles. 2012. 384p. HarperCollins, $25.99 (9780062060617). Grades 9 & Up. *Moon, Sarah, editor. 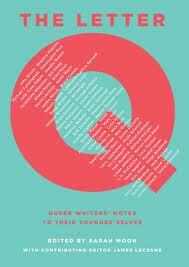 The Letter Q: Queer Writers’ Notes to Their Younger Selves. 2012. 288p. Scholastic, $17.99 (9780545399326). Grades 6 & Up. Looking back on what they wished they knew when they were younger, 64 of today’s award winning GLBTQ authors write and illustrate letters to their former selves in a way to reach out to those who are in the shoes they once filled. *Rice-Gonzalez, Charles. 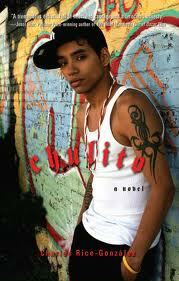 Chulito: a Novel. 2011. 275p. Magnus Books, $14.95 (9781936833030). Grades 10 & Up. After sharing a secret with his best friend, a Latino teen’s ideas about what it really means to be a man are challenged. Should he play ‘straight’ and keep his standing among his peers in the neighborhood, or come out and be his true self? *Saenz, Benjamin Alire. 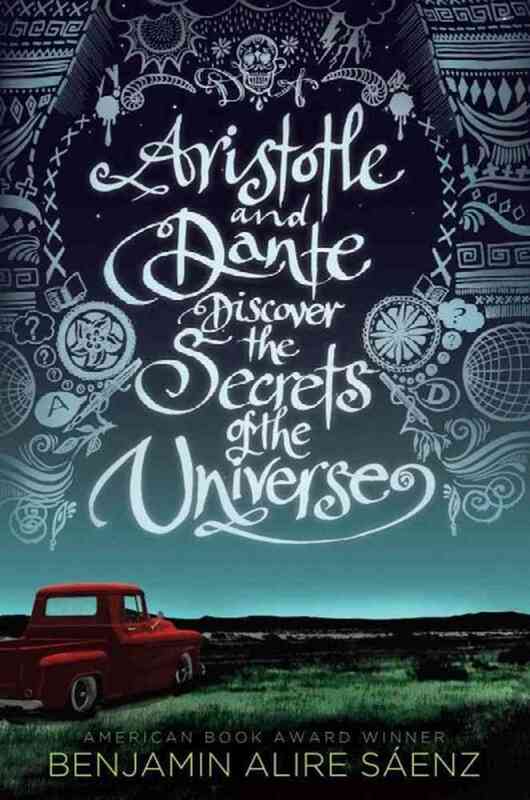 Aristotle and Dante Discover the Secrets of the Universe. 2012. 368p. 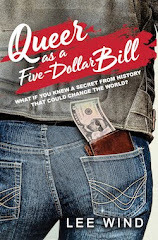 Simon & Schuster, $16.99 (9781442408920). Grades 9-12. 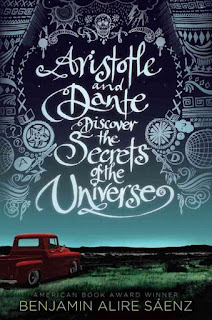 Dante and Aristotle are opposites in almost every way but, nevertheless, the two boys are best friends, almost like two halves making a whole. 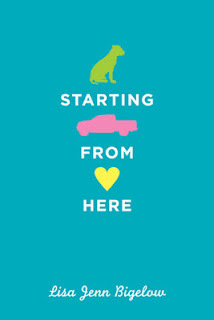 Saenz’ lyrical novel examines the bonds of friendship and the uncertainties and saving graces of love. *Telgemeier, Raina. Drama. 2012. 240p. Scholastic Graphix, $23.99 (9780545326988). Grades 6 & Up. Callie is a passionate theater geek who plunges into her middle school’s production of “Moon Over Mississippi” with enthusiasm for all things theater: sets, props, lighting – you name it, she’s on it. When twins Justin and Jesse join the cast, Callie quickly develops a crush on one, and a friendship with the other, who is gay. Check out the full list of recommended reads here! My thanks to the wonderful children's librarian Yapha for the link! Thanks for sharing these. I've read Miseducation of Cameron Post and Ask the Passengers and both totally deserve to be on this list. Very absorbing coming of age stories that will appeal to both gay and straight teens. I also really liked EM Kokie's Personal Effects for a view of a straight sibling grappling with a revered older brother's secret life. 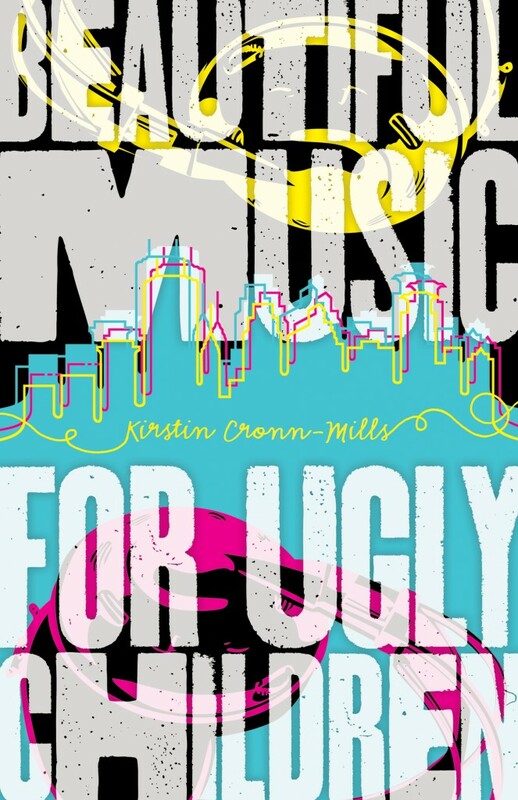 Beautiful Music for Ugly Children is absolutely phenomenal. I picked it up and finished it in the same day. I love Gabe's voice and his honesty about his life.